Today everyone arrived on Air France safely and excitedly in Amman Jordan. We took them to our hotel for a great dinner and Mass and then to bed for a big day tomorrow. 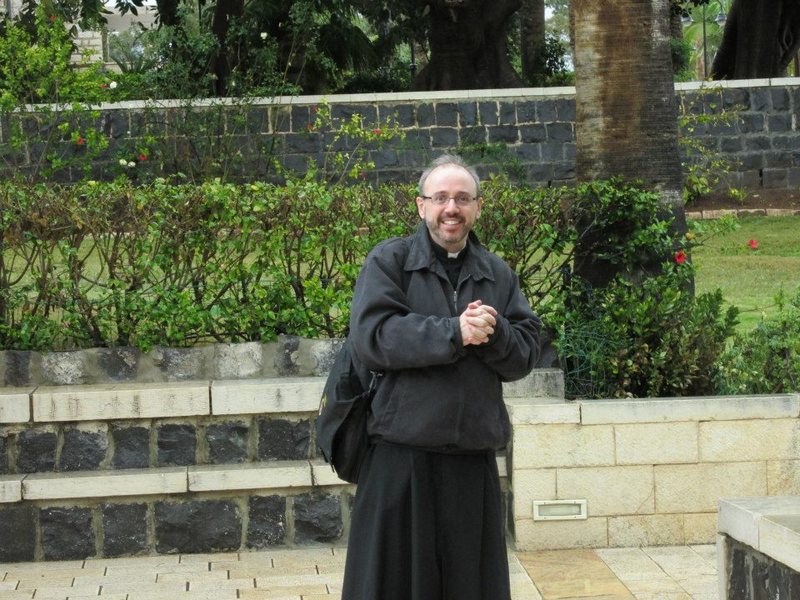 Here you can see all your loved ones arriving and see some good views of the beginning of the pilgrimage and our hotel. Lots more tomorrow! Amazing Petra: World Heritage Site of Stunning Beauty! 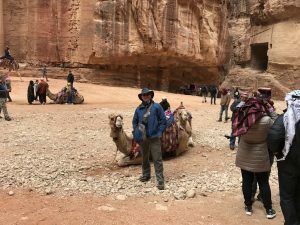 Colorful gorges, galloping horses, Bedouins and Camel drivers, the Treasury of Indiana Jones’ fame, rock caves and tombs, hot mint tea, multi-colored sandstone corridors 300 feet high – great experience. We also had Mass in one in one of my favorite Middle East churches with the paintings throughout the church depicting the Holy Land and many of the biblical places we’re visiting. Excellent homily by Fr. James Conlon. It is a stunning church and I think you’ll enjoy it. And…much more! 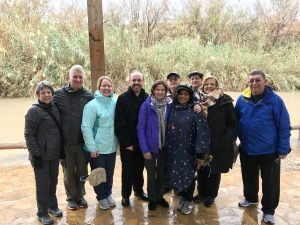 Watch the entire 1 hour pilgrimage video below, or download the HD video file onto a flash drive to watch on your widescreen TV. 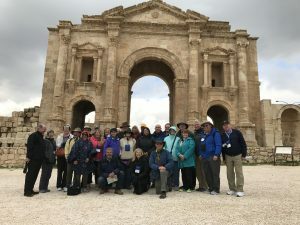 Jordan Pilgrimage February 2017 from Steve Ray on Vimeo. 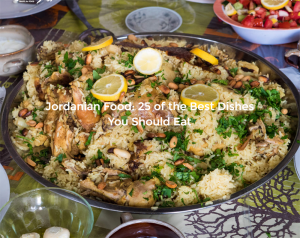 Click on the image below and discover the foods of Jordan! With Teresa Tomeo (Ave Maria Radio’s Catholic Connections and EWTN’s Catholic View on Women along with Fr. 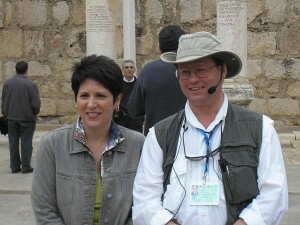 James Conlon, pastor of St. Francis Parish in Ann Arbor.